Today, Kerbal Space Program leaves the confines of Earth’s atmosphere and buggers off into space. Yes, it’s launch day, and at an unspecified time KSP will break free from Early Access and receive one of its largest updates since it landed on Steam. Launch, of course, is only the start of any space mission. Squad will continue to update Kerbal Space Program for the foreseeable future, but not with DLC. 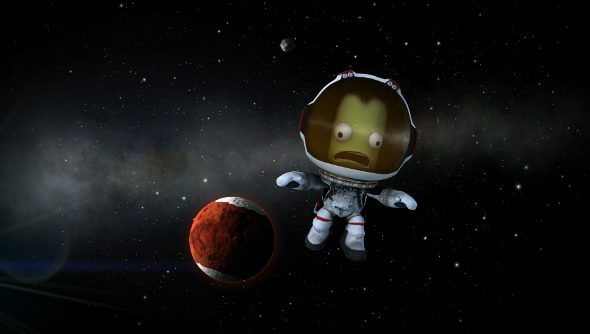 Kerbal Space Program 1.0 launches later today.